“Peru, the richest country in the world,” invites us to discover that being rich isn’t about having the most; it’s about experiencing the most unforgettable moments. 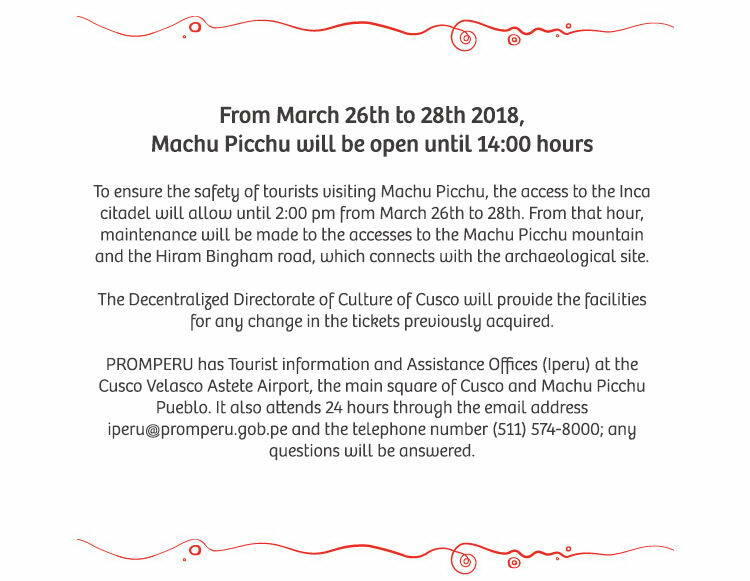 And these experiences begin on a trip to Peru, a place where the diversity and authenticity of the culture, nature and food hold the essence of life itself. Get the most out of your trip by discovering impressive places and enjoying sophisticated experiences in spas or exclusive ocean-front restaurants. 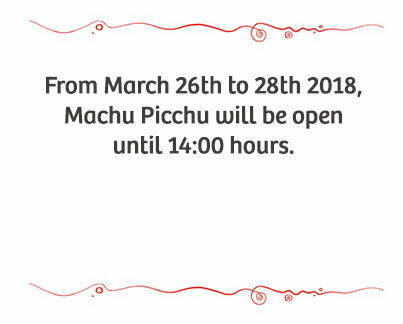 Modern and Cosmopolitan, Peru offers a variety of entertainment, art, design, music and one of the most prestigious and delicious cuisines in the world. 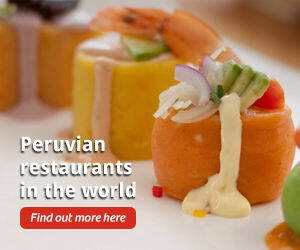 Peru is one of the world's 10 megadiverse countries. 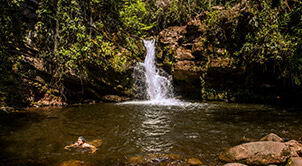 It contains countless natural wonders with hundreds of endemic plant and animal species. 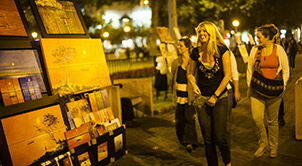 Beaches and gastronomy that trap all tourists with a building that blends traditional and impeccably modern. 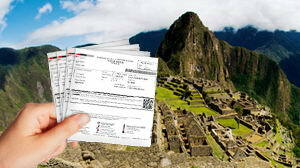 Everything you need to know to plan your next trip to Machu Picchu. 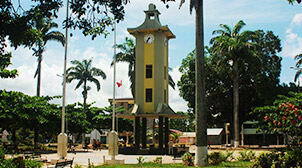 The city of Puerto Maldonado offers the opportunity to explore the jungle, rivers meet and taste the delicious local dishes. 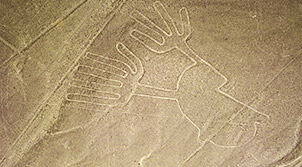 The Nazca Lines in Ica are mysterious figures in the desert; the legacy of an ancient culture that everyone should see and enjoy. 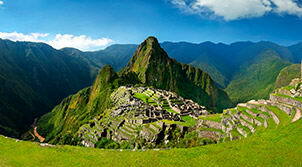 If you plan to visit the wonderful Inca citadel, you can quickly and easily buy your electronic tickets here. 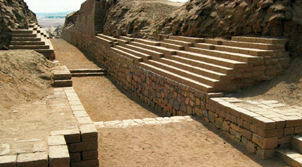 The Qhapac Ñan, which in Quechua means "The Great Road", is made up of a complex road system (pre-Incan and Incan roads) which the Incas unified and built. 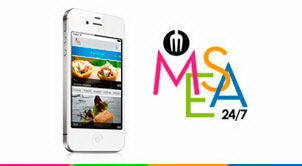 App that allows you to make online reservations at the best restaurants in Lima and Cusco from your Smartphone or Tablet. 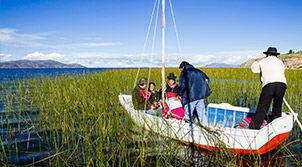 Lake Titicaca, the highest lake in the world, is located in Puno and Huancané provinces, in the Puno department.